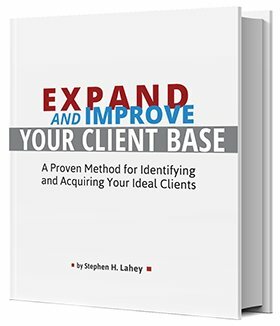 [Legacy post: Small Business Talent] Most independent professionals I know are confident in their ability to do outstanding work for their clients. However, many would readily admit that they aren’t very skilled as persuaders. This deficit limits their ability to win new business. That’s why I invited Ken O’Quinn to share his unusual persuasion tactics with us today. Ken taps the power of behavioral psychology to craft persuasive communications (both spoken and written). For more than a decade now, Ken has taught thousands of professionals worldwide through his live workshops. 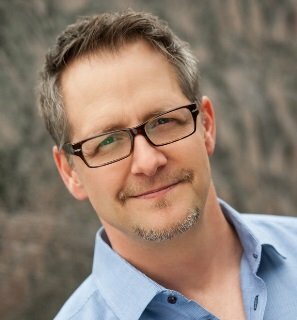 His clients include major companies like Chevron, Visa, Oracle, Intel, UPS, John Deere, Campbell’s Soup, Burson-Marsteller, Edelman, and Fleishman Hillard. Ken offers individual coaching to corporate executives and independent professionals like us. He also speaks at many national business conferences and shares his insights on what behavioral psychologists have discovered about how to influence and persuade others.